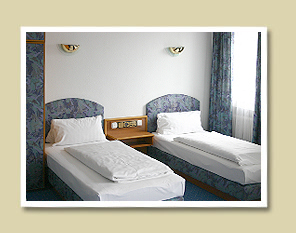 In our hotel, all triple superior rooms and are equipped with everything necessary for a pleasant stay. Upholstered furniture, chairs, a sofa bed for third person. Some rooms with balconies. Bathroom with bath and equipped with a hairdryer. 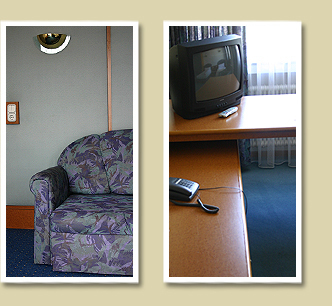 Accommodation of three guests per day. Built-in furniture, a large table and closet. Some rooms have a safe.